Of course, Goldschmidt ignored the fact that the state of Israel—which he fanatically supports—implements all of the policies to which he declared himself allegedly so opposed to in Europe: Israel is meant to be a Jews-only state, and has immigration, marriage, and social laws (including segregation) based on race and religion. * The festival of Passover, during which Jews claim they commemorate the Israelites’ liberation from slavery in ancient Egypt, as told in the biblical story of the Exodus, begins at sunset on Monday and lasts for eight days. Notice how Jews are not taking any refugees, but forcing everyone else to? 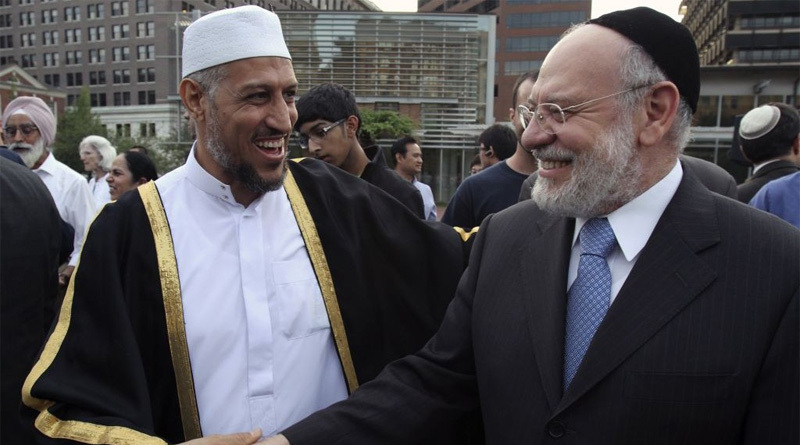 I TOLD YOU SO: Marxist Jews and Moslem terrorists have entered into an alliance to destroy the Christian West. Go read “The Obama Doctrine: One Legacy of America’s First Marxist President” under the CITIZENS INFORMER Tab, above. The Jew is and always will be the eternal enemy of the European.